With scorching summer heat creating havoc all across the nation, owning a good air conditioner has become a necessity. 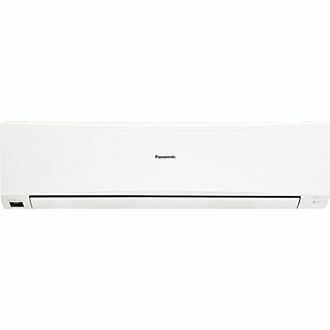 Panasonic, one of the highly reputed brands has a range of air conditioners in various price brackets. Their ACs come with inverter technology, which is the latest craze amongst buyers. This technology helps you to use your AC for as long as you want without worrying about the bill. The presence of various types of filters in Panasonic air conditioners ensures that you breathe in pure air. Have a look at the price list of 19 Panasonic inverter ACs which have been recently updated on 20th April 2019. 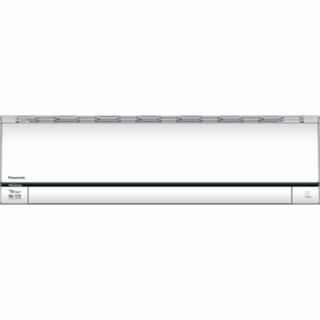 The inverter air conditioners made by Panasonic come with eye-popping features, which include auto restart, inverter control, round the clock on and off real setting timer, 2-way air flow, anti-bacteria filter, dust filter, and much more. 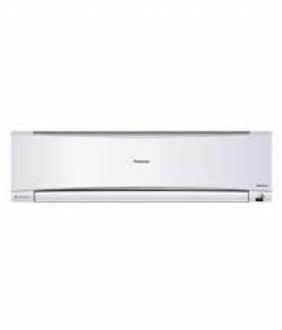 Panasonic air conditioners come with variable capacities such as 1-Ton, 1.5-Ton, and 2-Ton. Choosing an AC with proper capacity is dependent upon the area of a room. Usually, a 1-Ton AC is good for a room with an area of around 120 square feet, and a 1.5-Ton AC is suitable for an area of 150 square feet. The vast array of Panasonic ACs is available on various online shopping sites such as Amazon, Infibeam, Croma, and Flipkart. This also makes it very convenient for you to compare the price right at one place. Make sure that you opt for a 5-star or a 3-star rated AC since these are more energy-efficient than others.